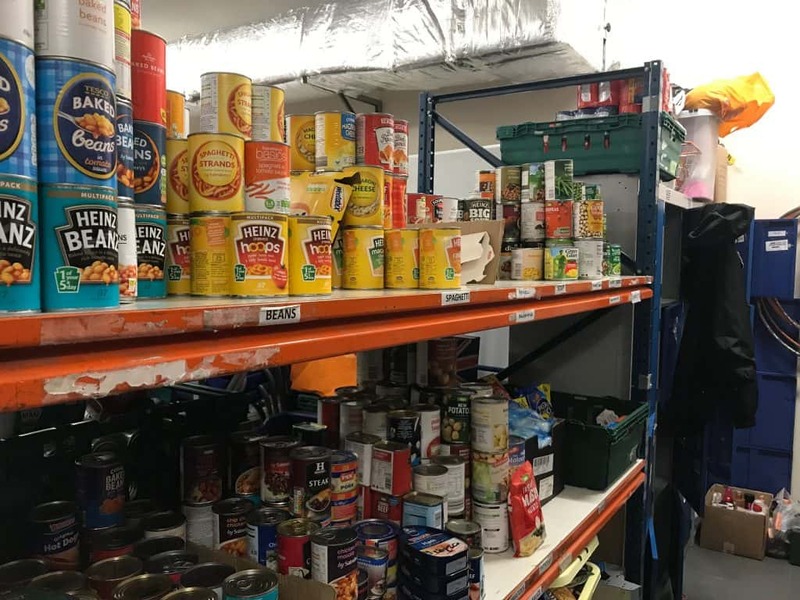 As the government finally admits the link between food banks and Universal Credit, Sarah Sinclair meets those let down by the system. 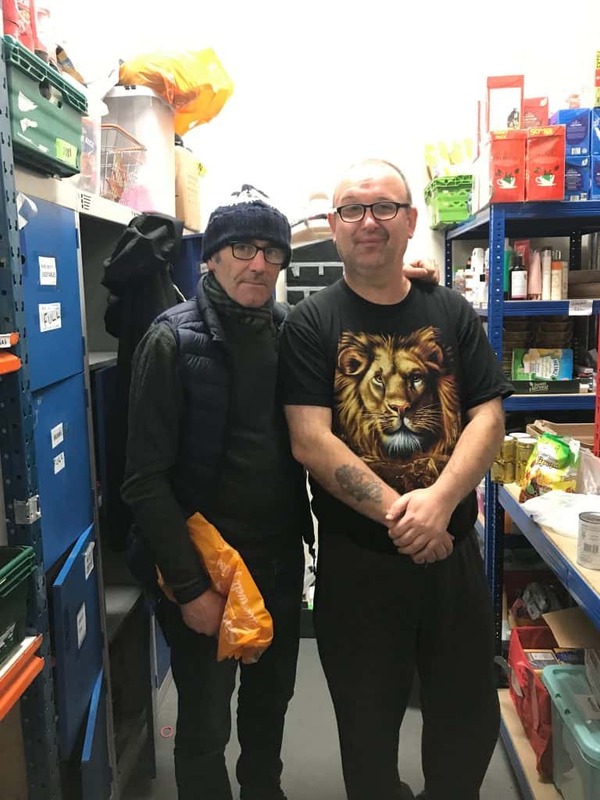 Having been employed as a contractor for the last 20 years, Glen, from Sunderland – who didn’t want to give his surname – would never have imagined that he’d be forced to rely on a food bank to feed his family. In October 2018 he found himself out of work and applying for Universal Credit. Almost four months after he first entered the system, he is yet to receive a penny. As he sits opposite me, sipping tea from a paper cup in the church’s community cafe, Glen’s despair is palpable. Unfortunately, Glen’s story is just one among many at the church in Ashbrooke. 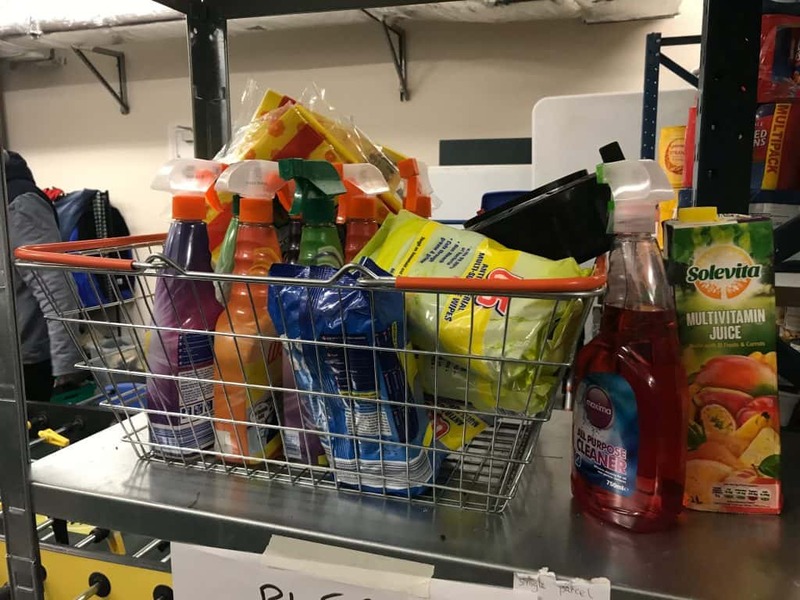 The food bank deals with over 60 per cent of all referrals across Sunderland and over the last year it has been a lifeline for almost 4,000 people. Anyone can find themselves this desperate. Ashamedly, I was taken aback on arrival, when a man approached me to ask if I was there to collect a food parcel. But at 4pm on a Wednesday, I am one of few here who is not. 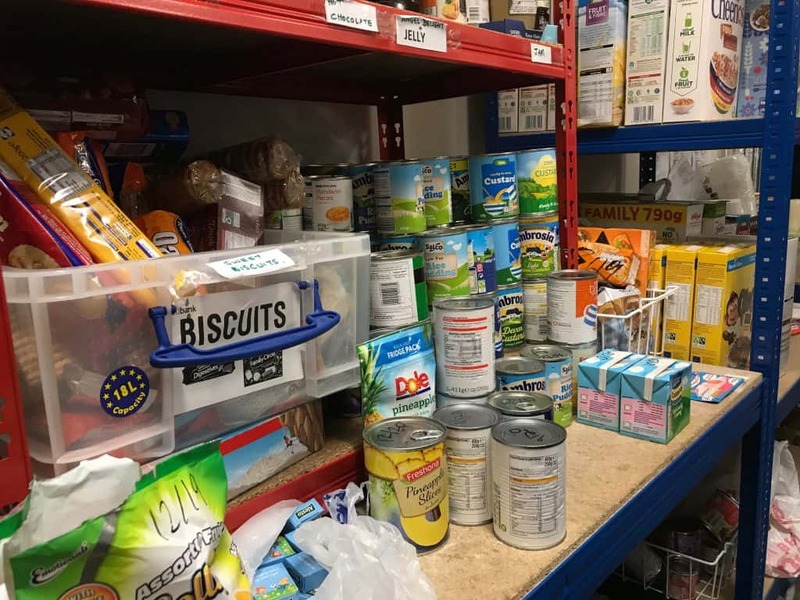 With the numbers of users rising expeditiously, the common misconceptions about those who rely on food banks are far off the mark. 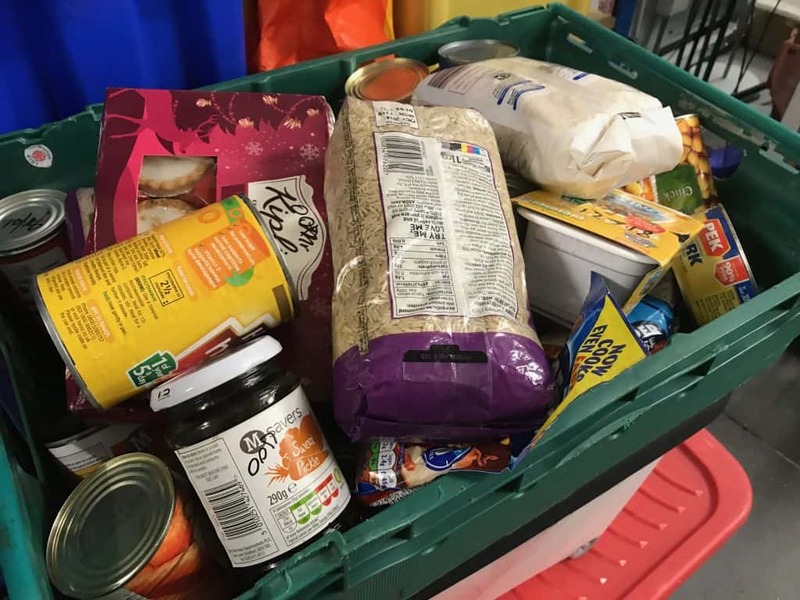 The Trussell Trust food bank network’s latest statistics show a 13 per cent increase, with more than 1.3 million three day emergency food supplies issued nationally, from 2017-2018. 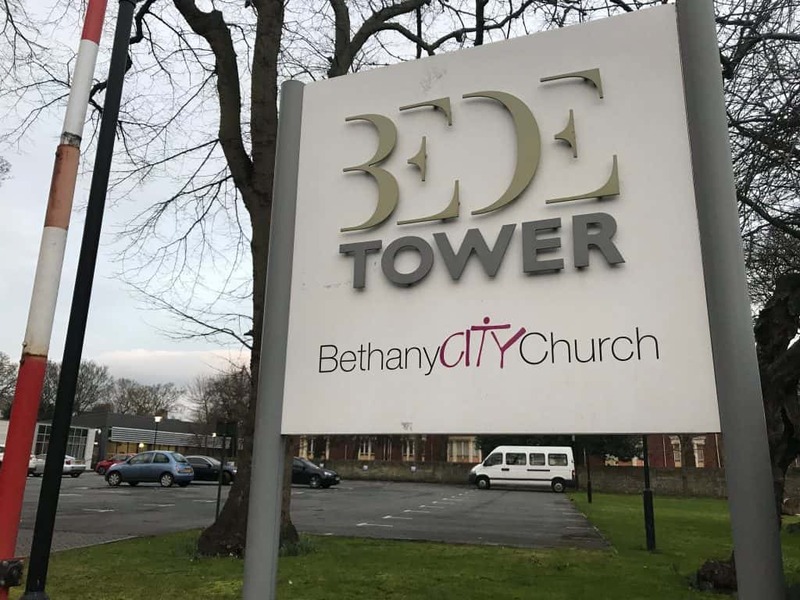 Over half of referrals to Bethany City Church last year were a result of benefit changes or low income. He cites Universal Credit as a contributing factor. “For some people it’s the thought of being homeless for the first ever time, is just soul crushing,” he adds. Andrew Hedley, 46, from Ashbrooke has been on Universal Credit for three years. He was a regular at the food bank before becoming a volunteer himself. It’s the sense of community here has kept him going. 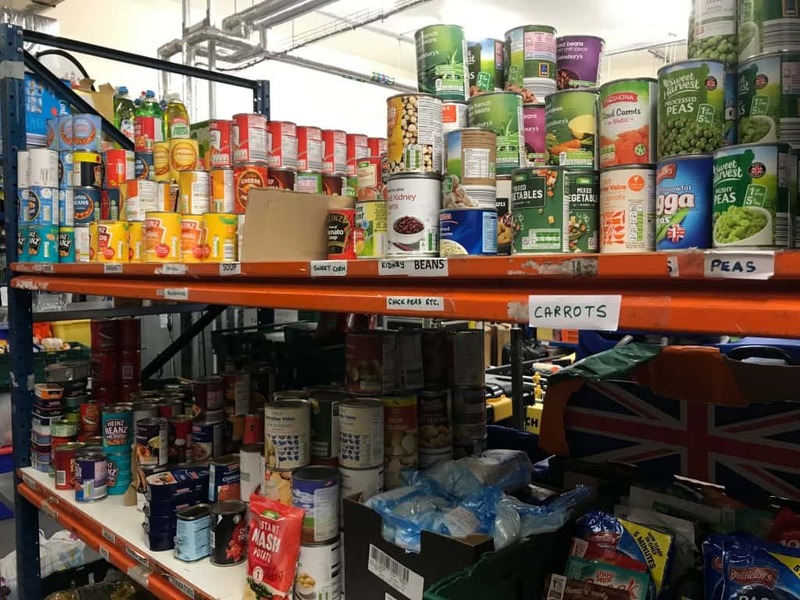 This month in parliament, Sunderland MP Sharon Hodgson secured an admission from the Secretary of State for Work and Pensions, Amber Rudd, that the rise in food bank usage across the UK is linked to the roll-out of Universal Credit. 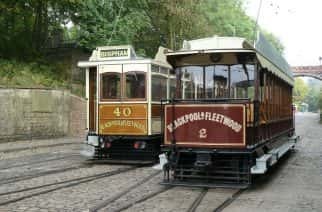 This is the first time the government has acknowledged this connection. 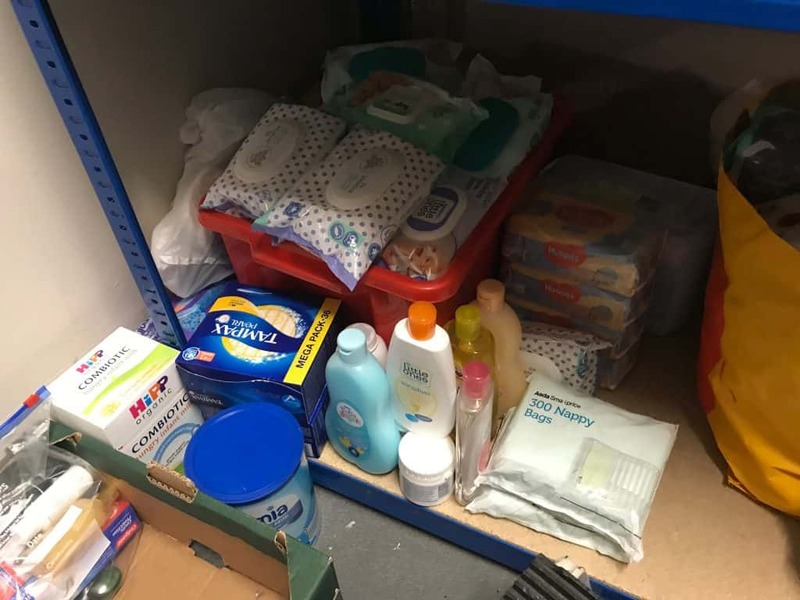 Many, including Kate, believe that the five week transition period from legacy benefits to Universal Credit is too long, and The Trussell Trust – which Sunderland food bank is a part of – is currently campaigning to end the five week wait. It is this delay that is leaving people struggling to make ends meet, falling into debt and being forced into food banks. Before I leave, he shows me where they make up the food packages. 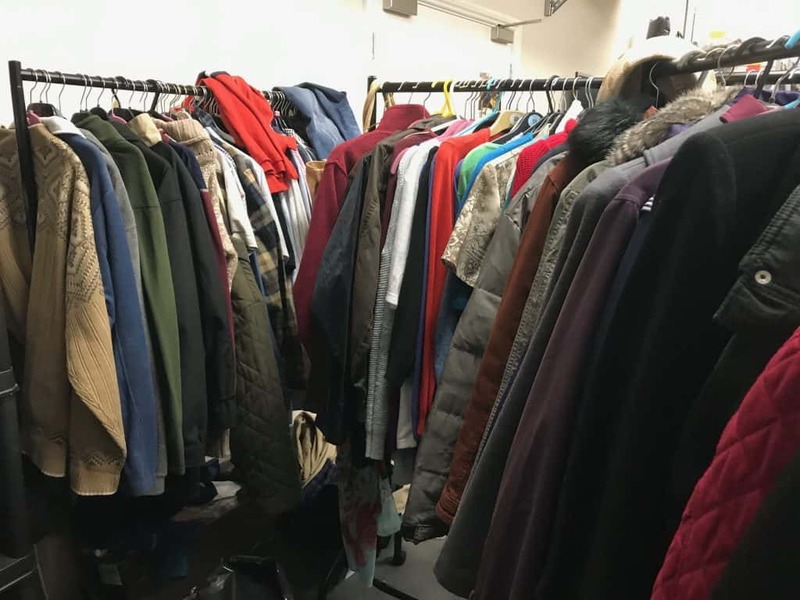 As well as the shelves stacked with tins, cereal packets, toiletries and tampons, there are rails of warm coats and boxes of sleeping bags which are given out to those who are left, literally, out in the cold. Andrew was right about the sense of community at Bethany City Church. I get the feeling that the people here rely on each other as much as the food parcels they give out. Over a cup of tea and a shortbread biscuit they’ve built bonds over the one thing they all have in common; being let down and left behind by a system that’s not fit for purpose.